An original handmade lamp. The original Juegendstil-style leg is made of two types of natural wood (apple and ash). 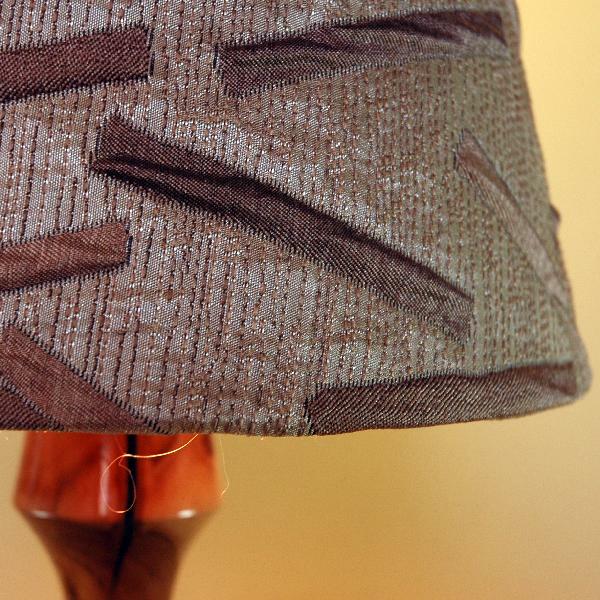 The lampshade is made of cloth. Original interior decoration.